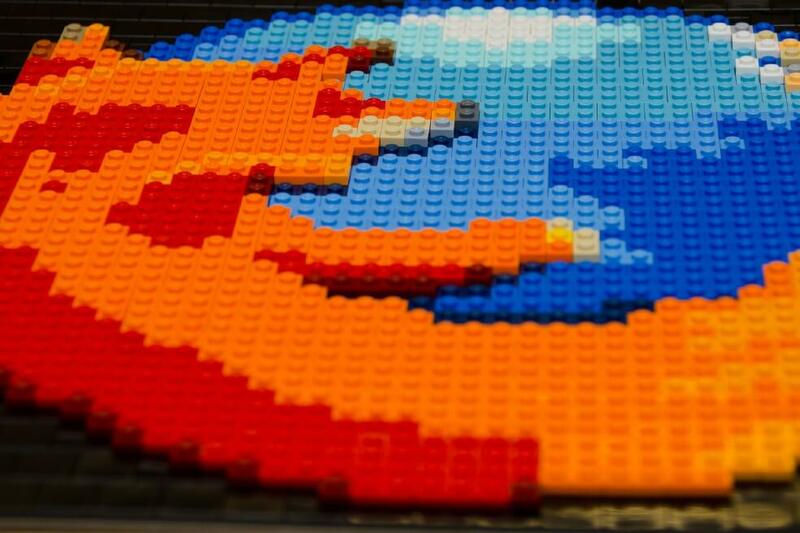 In an effort to keep costs down, the Mozilla Foundation recently launched a new project that it hopes will reduce the amount of time its developers spend working on non-core components of Firefox. As a non-profit, it’s important for the Mozilla Foundation to keep costs at a minimum. As Mozilla Senior Director of Engineering Johnny Stenback explains, Project Mortar will allow Mozilla to have a stronger focus on advancing the web and reduce the complexity and long-term maintenance cost of Firefox by replacing non-core pieces of its platform with existing alternatives like those from other browser vendors. Initially, Project Mortar will investigate how Firefox handles PDF rendering and look for lower cost approaches to providing Flash support as its use continues to decline. Right now, the project is determining the feasibility of using the minimum set of Pepper APIs to support the PDFium library for rendering PDF documents as well as the Pepper Flash plugin. As The Register highlights, PDFium is Chrome’s open-source native PDF viewer. The Adobe / Google-built Pepper Flash player, for those not familiar, runs inside a sandbox in an effort to limit the amount of damage that malicious code could do when exploiting a vulnerability in the plugin. Stenback notes that if these experiments are successful, it will allow them to completely remove NPAPI support from Firefox once NPAPI is disabled for general plugin use.